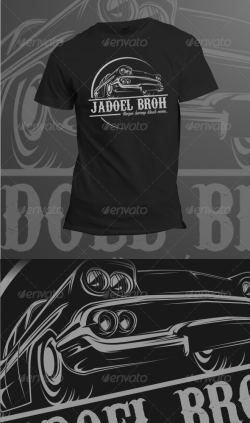 Custom automobile logo t-shirt. 100% vector -AI,EPS files -Resizable easy to edit the text and slogan Full Instruction and Font Name/Link .. 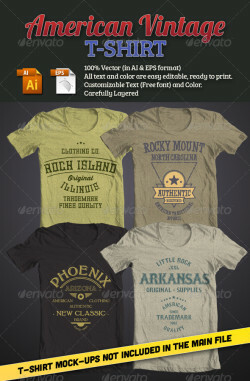 ITEM DESCRIPTION: 4 Design tees with vintage style for your clothing company 100% Vector All Text is easy editable Use 1-3 Colors CMYK + text ..
* Updated * These PSDs have been updated with Smart Layers. Now add your artwork with a simple copy and paste! Overview This download includes .. 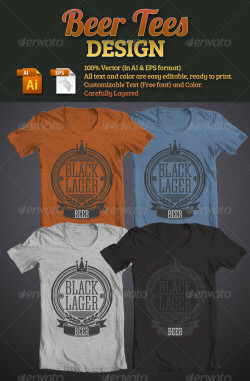 ITEM DESCRIPTION: 1 Beer Tees Design with Vintage & Retro style 100% Vector illustration All Text is easy editable Use 1-2 Colors CMYK ..
Grunge T-shirt design with classic academy symbols. Vector illustration. All text is easy editable. COLLEGE font was used (More info on hep file). ..
Grunge T-shirt design with cross and vintage elements. Vector illustration. All text is easy editable. Impact font was used (safe font for PC and Mac OS). .. 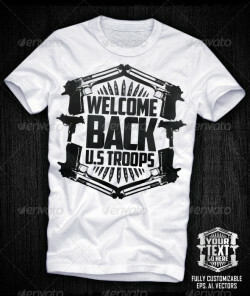 Fully customizable Vector T-shirt design, . The design is made in illustrator and ready to be used in any concept, can fit to websites, ..
Grunge T-shirt design with bodybuilder. Vector illustration. All text is easy editable. Impact font was used (safe font for PC and Mac OS). 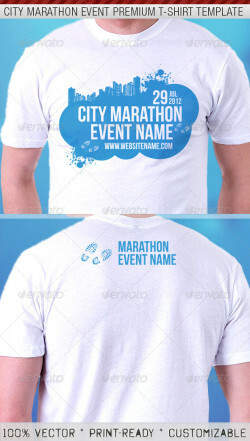 ..
City Marathon Event T-Shirt Template Features Dynamic style, suitable for any city marathon/ runners events or any related sport themes ..